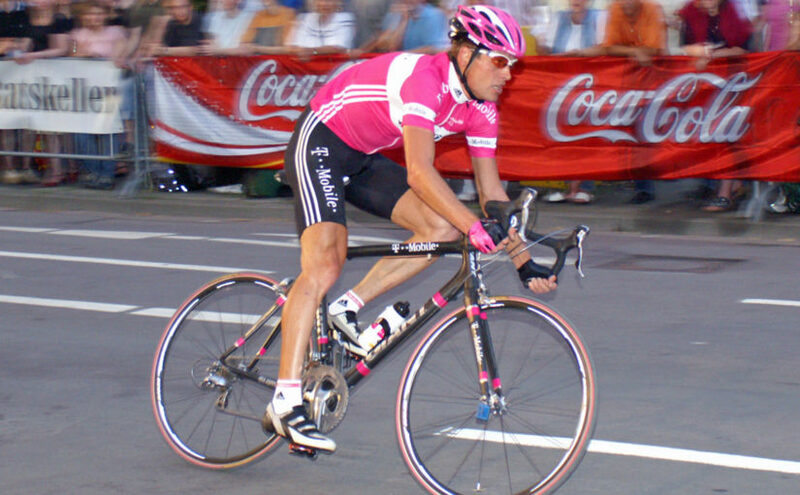 Jan Ullrich, the 1997 Tour de France winner, has admitted that during his career he received blood-doping treatment from Spanish doctor Eufemiano Fuentes, for the first time. According to an interview with Frankfurter Allgemeine Zeitung, a German magazine published Saturday. Two bikes used by Marco Pantani in Tour de France sold for 13,000 and 8,000 Euro at an auction in Italy. 1998 bike sold for 13,000 Euro (Pantani won Tour de France in 1998). 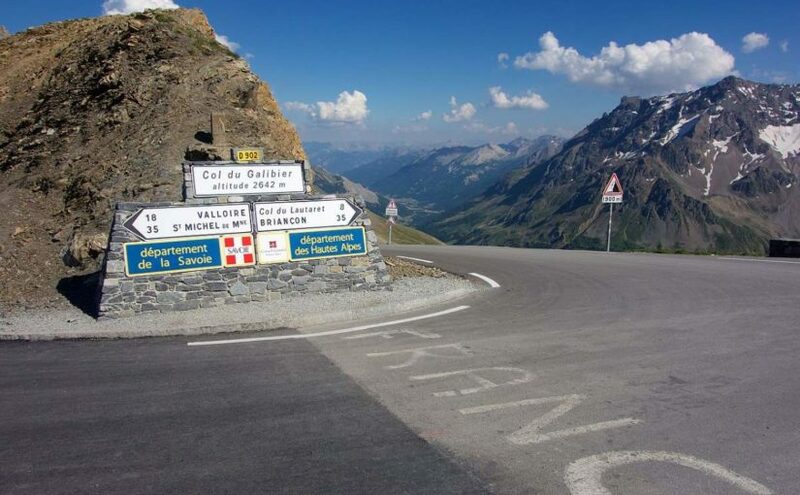 Giro d’Italia announces stage finish on the Galibier in tribute to Pantani: first time in Giro history, on Sunday 19th May, 2013, Stage 15 of Giro d’Italia 2013 edition will finish at the top of the legendary Col du Galibier. Climbing is not fun, for most of the cyclists. It is slow, painful and sometimes you feel beaten up, especially you’re out of form and overweight. To make things worse, climbing ability is the key to win most of the races. But you can climb better following these tips.